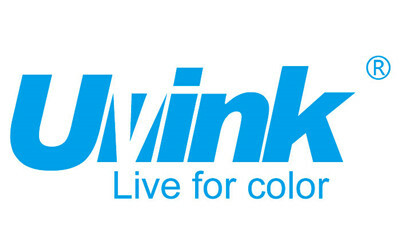 What is the think of UVINK TECH CO., Limited? Develop along with social, committed to environmental. Respect individuality, play as a team, open corporation. To set up a new standard for the Chinese ink factory, which is close to the international standard, and exceed later. We need people think as us, include the co-operator, the staff and the customer.